Li Xuerui has continued her incredible return from injury by winning the Badminton World Federation Canada Open, having already won the US Open earlier this month. 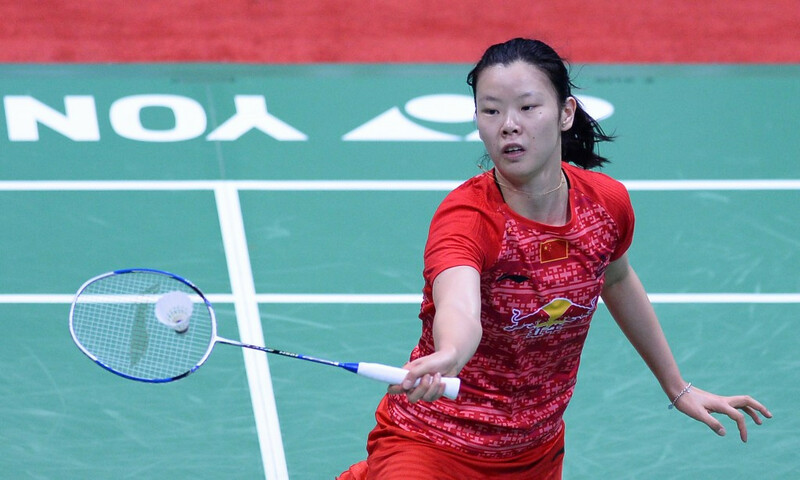 Beiwen Zhang fell short in her attempts to win the US Open Badminton Championships in front of a home crowd, as she was beaten by China's Li Xuerui at Fullerton in California. 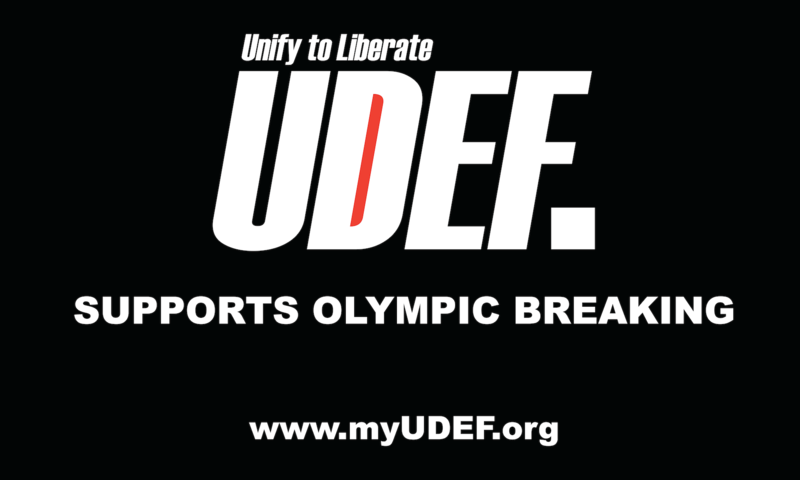 Japan's Sayaka Sato suffered a second round defeat at the U.S. Open Badminton Championships in Fullerton, California. 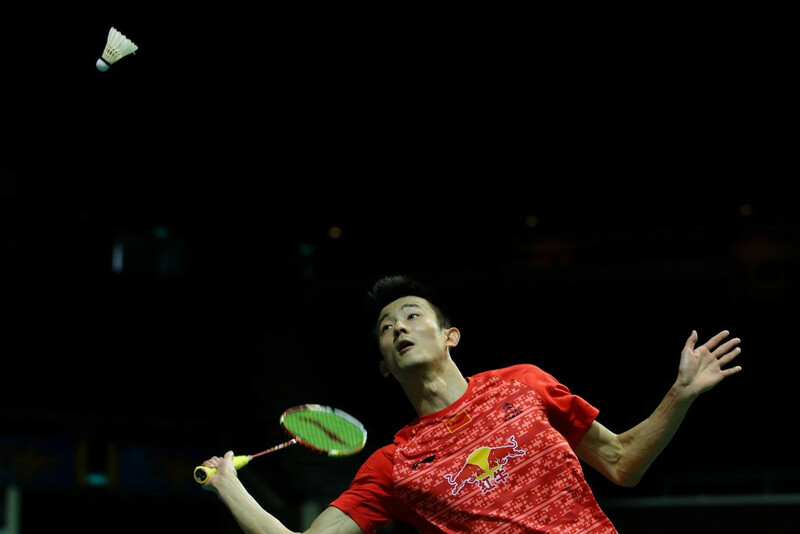 Top seeds and home favourites Chen Long and Li Xuerui today booked their places in the quarter-finals of the respective men’s and women’s singles competitions at the Badminton Asia Championships in Wuhan in China. 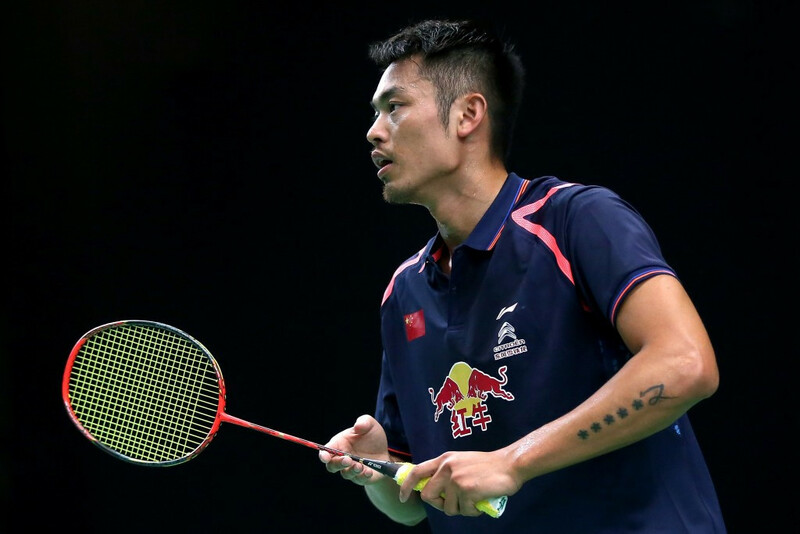 Two-time Olympic champion Lin Dan beat fellow Chinese Chen Long in straight games to claim his sixth Badminton World Federation (BWF) China Masters title at the Changzhou Olympic Center. 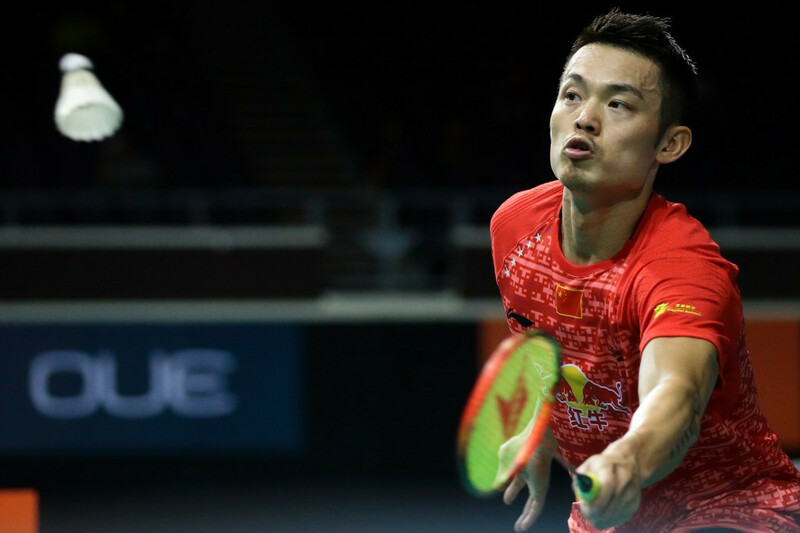 Top seed Chen Long remains will face team-mate and number two seed Lin Dan in an all-Chinese men’s final at the Badminton World Federation (BWF) China Masters at the Changzhou Olympic Center. Women’s singles top seed Li Xuerui’s continued her pursuit of glory on home soil as she comfortably progressed to the semi-finals of the Badminton World Federation (BWF) China Masters with a dominant victory over compatriot He Biingjiao in Changzhou. London 2012 gold medallist Li Xuerui survived a scare before booking her spot in the quarter-finals of the Badminton World Federation (BWF) China Masters today. Olympic champion Li Xuerui was in good form in front of her own fans as the Badminton World Federation (BWF) China Masters continued with the start of the women's singles today. 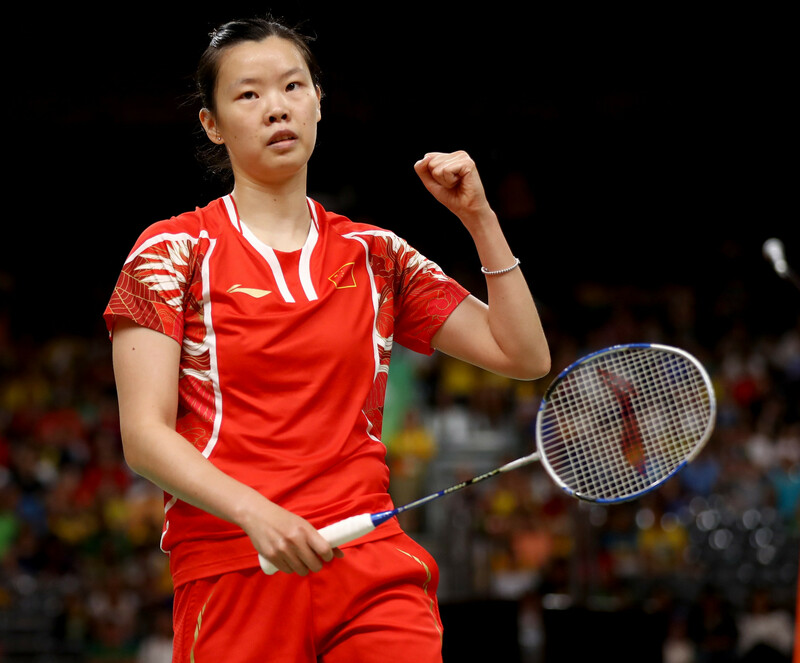 Reigning Olympic champion Li Xuerui of China crashed out of the Badminton World Federation (BWF) Malaysia Open as she suffered a shock defeat at the hands of Tai Tzu Ying of Chinese Taipei at Stadium Malawati in Shah Alam today. Li Xuerui produced a superb fightback to silence the crowd and beat home favourite Saina Nehwal in the semi-finals of the Badminton World Federation (BWF) India Open at the at the Siri Fort Sports Complex in New Delhi today. 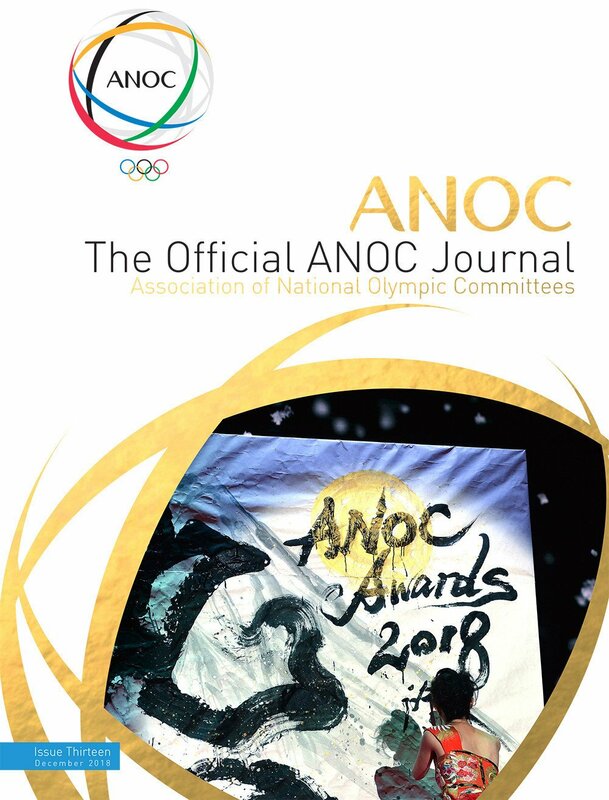 Olympic bronze medallist and women’s singles second seed Saina Nehwal of India crashed out of the All England Open Badminton Championship as she was stunned by Tai Tzu Ying of Chinese Taipei in the quarter-finals at the Barclaycard Arena in Birmingham.